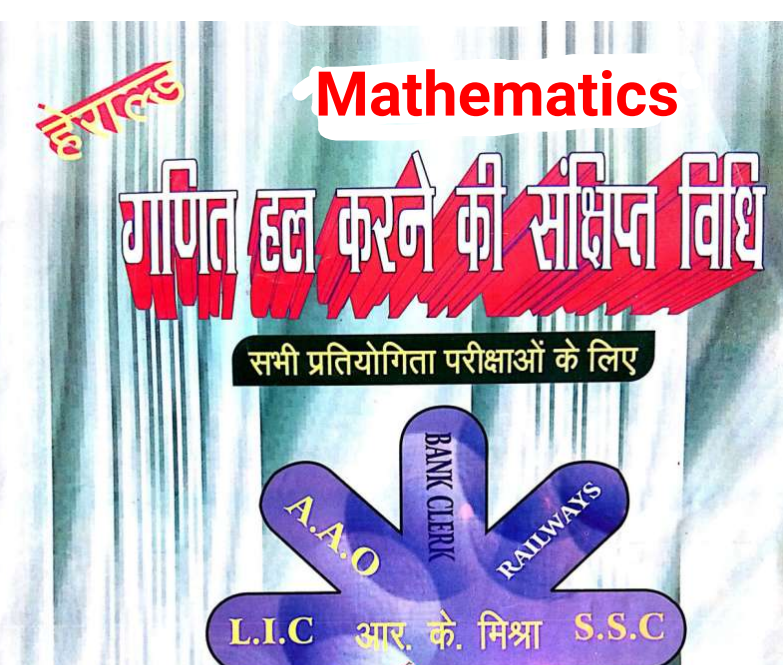 This is very good book for short cut methods of maths for competitive examination. This books is written in Hindi Language. Download now and dont forget to share this short tricks book.